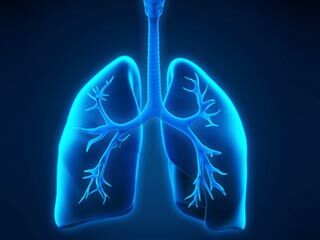 Lung Diseases- Lung Diseases - Get information and read articles on Lung Diseases signs, symptoms, causes, treatment, prevention and diagnosis at onlymyhealth.com, your complete health guide. According to the National Institute of Cancer Prevention and Research, 2.25 million people are living with cancer in the country. An estimated 9.42 percent of women in India are at risk of developing cancer after the age of 75. 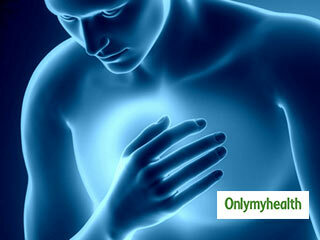 A pain felt anywhere near chest area from shoulders till the bottom of the ribs, is a very common symptom of chest pain. 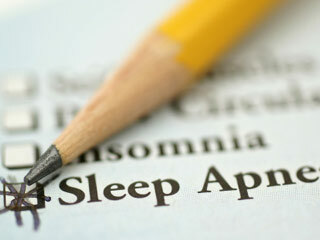 There are times when diagnosing the cause of chest pain without proper tests can be difficult. 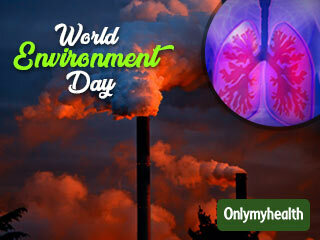 Prolonged exposure to environmental pollution has led to some serious health problems, one of those being lung disease. Being exposed to dirty air can up the risk of a lung disease and if you already suffer from a problem, it can make the condition worse. Smoking kills! Tobacco in all forms including cigar and a hookah is harmful and dangerous. Read about the five major organs that get adversely affected due to smoking. 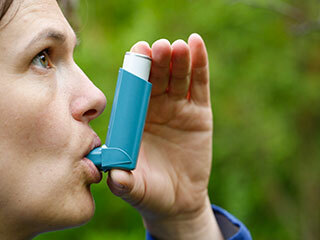 According to the results of a trial, a combined triple inhaler can cut flare-ups in chronic obstructive pulmonary disease (COPD) by up to 20 percent. 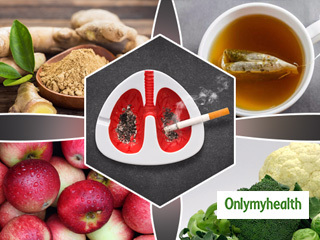 Smoking is one of the greatest causes of lung cancer, and there is ample amount of evidences to prove this point. Here you will get a fair idea of the connection between smoking and lung cancer. Respiratory system works constantly to provide fresh oxygen to your body, any problems with respiratory system can affect your daily life and have greater consequences for your health. 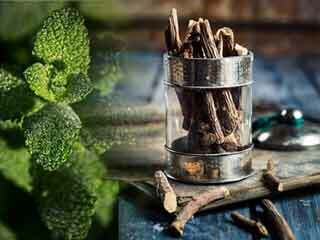 Here are some herbs which help heal infections and soothe your lungs. Benign pulmonary nodules are small growths or lesions found on lungs. These nodules have a wide variety of causes ranging from infection and inflammation to abnormal tissue growth. Heard of a collapsed lung? 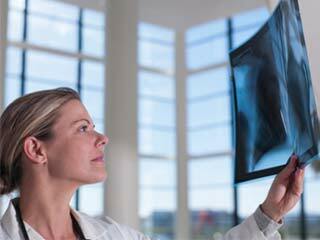 Learn about all the reasons that can lead to a collapsed lung.